CEF impacts more than children. Though this our mission, we equip Believers of all ages in their walk with the Lord. We engage the Church in becoming effectively equipped to share the Gospel through sharing the Wordless Book. 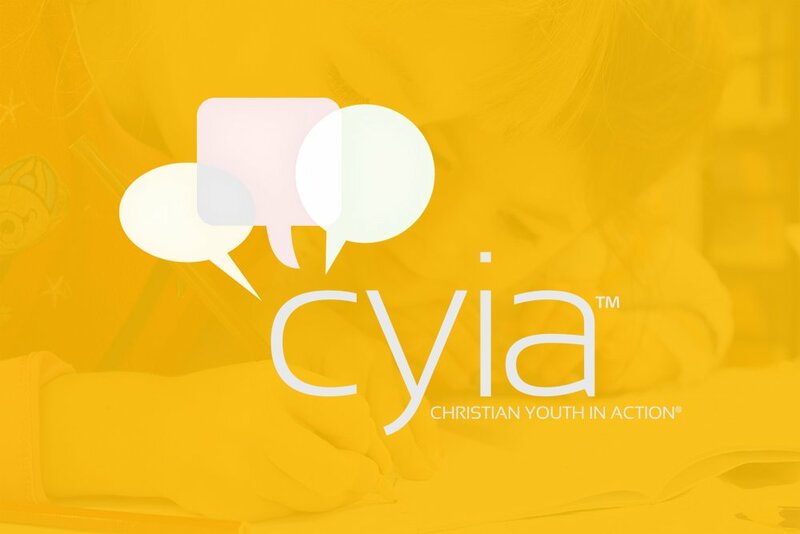 Young people are trained during our summer Christian Youth in Action (CYIA) training. 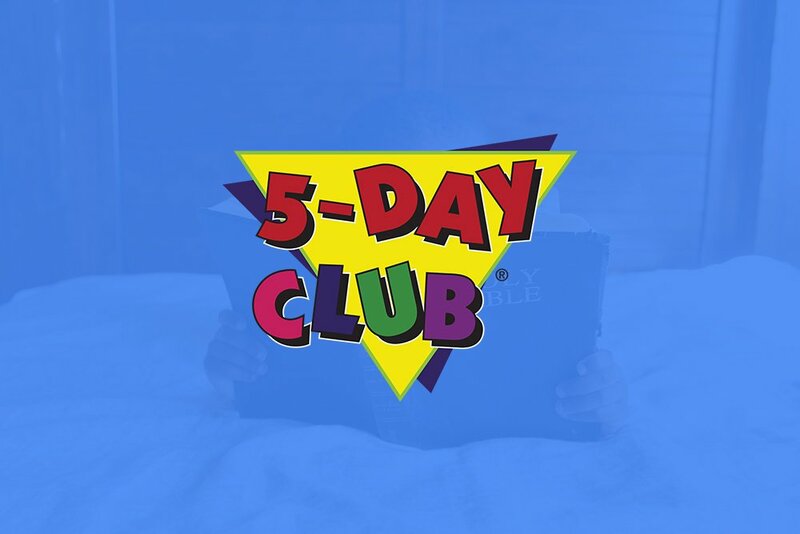 With this training, they are sent to teach summer 5-Day Clubs and school-year Good News Clubs (GNC). 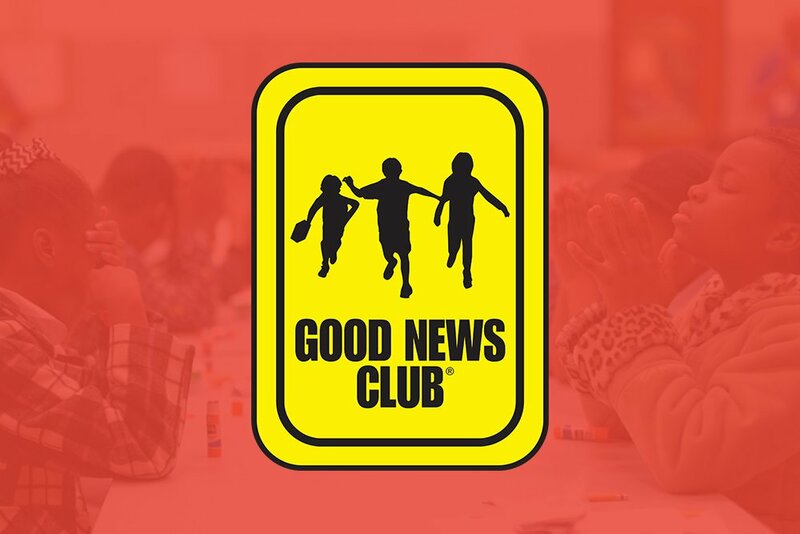 Volunteers (young and older) are trained how to effectively teach children they are currently teaching in church as well as GNCs in public elementary schools through our regular GNC workshops. Our desire is to be another “gift” to the local church to serve the pastors/shepherds in “equipping of the saints for the work of the ministry, [and] for the edifying of the body of Christ.” (Ephesians 4:12).